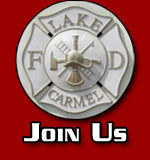 The Lake Carmel Fire Department organized the Explorer Post #2041 in 1979. The purpose of the post was to find young teens interested in serving their community and learning about Emergency Services. 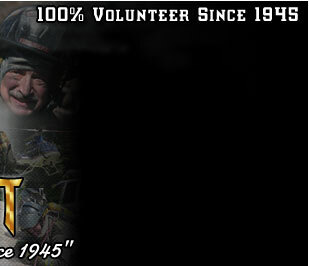 Over the last 30 years the post has had many of it's former members join the ranks of firefighters in the department. 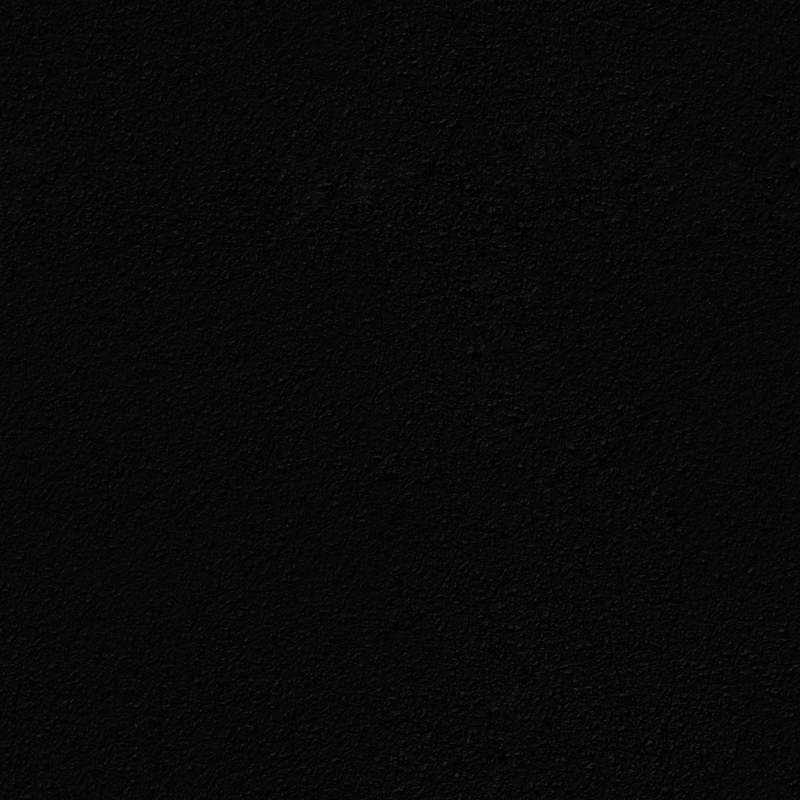 To date four of them have gone on to serve as Chief of the Department. The post also hosts a Explorer Campout that is held the first weekend in August. Explorer post from all over the region come each year for a weekend of Firefighting games and training. The post meets every Sunday for Sunday Drill from 10am to Noon. They also have a drill on the last Monday of the month. If your are interested in joining please stop by the firehouse on a Sunday morning to learn more about us.